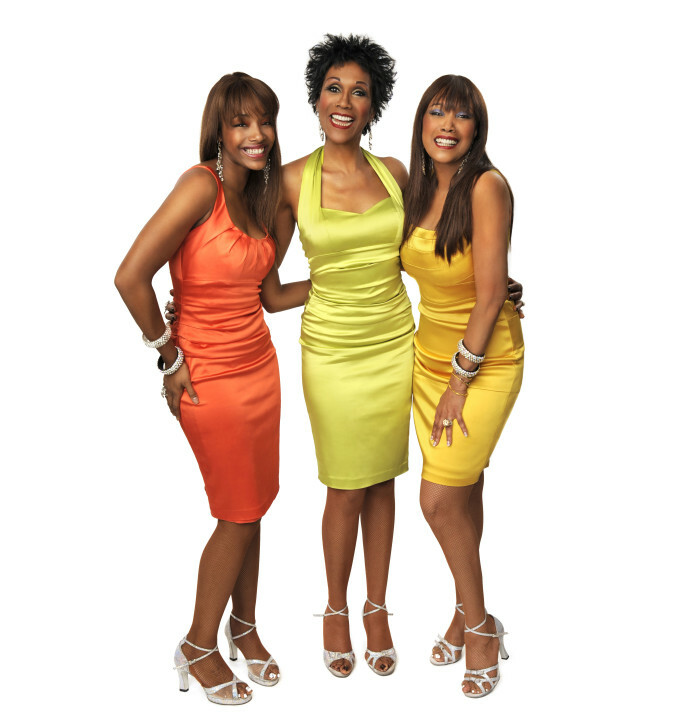 Legendary US R&B outfit The Pointer Sisters will tour Australia in May next year. The group was famous for their catalogue of hits throughout the ’70s and ’80s, including ‘Fire’, ‘He’s So Shy’, ‘Slow Hand’, ‘I’m So Excited’, ‘Jump (For My Love)’, ‘Neutron Dance’, ‘Dare Me’ and more. Shows have been locked in for Sydney, Melbourne, Brisbane, Adelaide, Hobart and the Gold Coast, kicking off at The Tivoli in Brisbane on May 27. And meet and greet packages are available for all six shows. Sadly, on this occasion, it’s Perth that misses out. Tickets for all dates are on sale from 10am tomorrow, Thursday December 17.